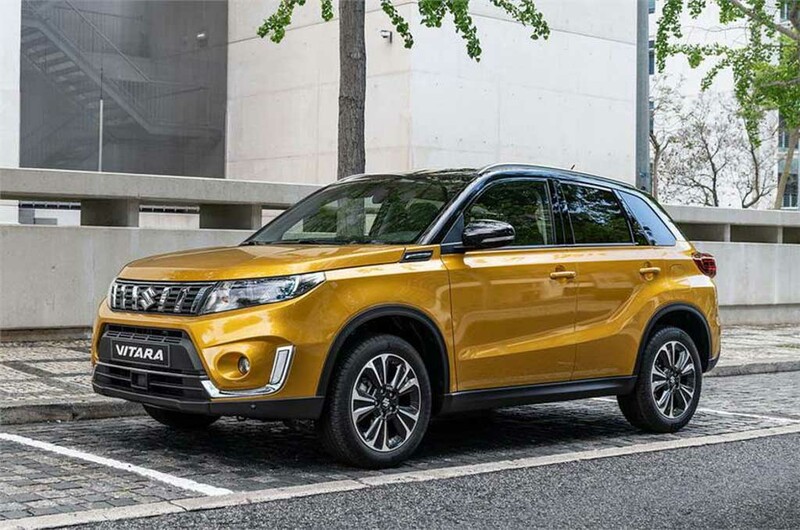 India-Bound 2019 Suzuki Vitara (Compass Rival) Unveiled FINALLY! 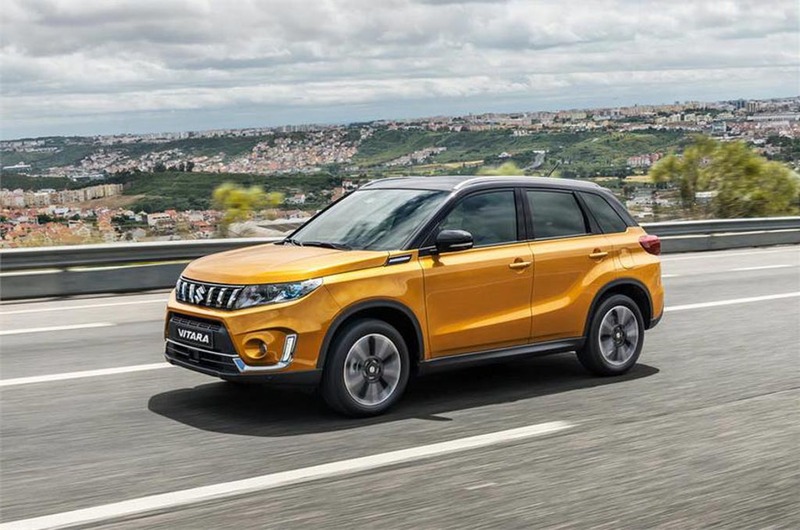 Home Cars News India-Bound 2019 Suzuki Vitara (Compass Rival) Unveiled FINALLY! A few days ago, we showed you the leaked images of the facelifted Suzuki Vitara from Australia. Fast forwarding, the Japanese company has officially revealed the 2019 model for the European market and instead of being a major overhaul, it gets updates exterior and new safety features as expected. As for the cosmetic changes, the facelifted Suzuki Vitara has received a new front grille with restyled bumper featuring new lower section. The tail lamps get LED integration and its graphics has been revised for a sportier overall package. The reversing lamp has been repositioned to the centre of the rear bumper as well to wrap up the exterior tweaks. On the inside, the 2019 Suzuki Vitara get a reworked instrument cluster and an updated infotainment screen along with soft touch material on top of the instrument panel. The major addition perhaps is the presence of autonomous emergency braking technology and a suite of new safety features. 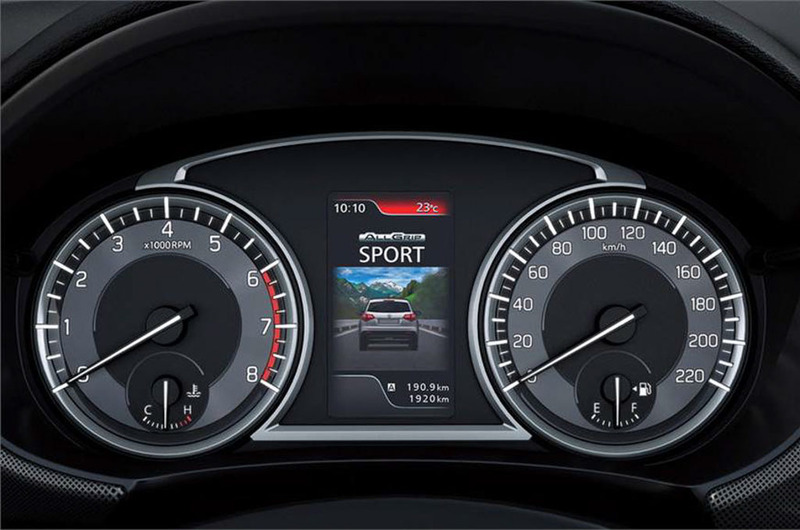 They include lane keeping assist, traffic sign recognition, blind spot monitoring, rear cross traffic alerts and lane departure warning. The biggest mechanical change is the absence of 1.6-litre naturally aspirated four-cylinder petrol engine that produced 115 hp and 156 Nm. There are two new turbocharged smaller petrol units introduced, however. The 1.0-litre turbocharged three-cylinder petrol powertrain makes 110 hp and the 1.4-litre unit churns out 140 hp. 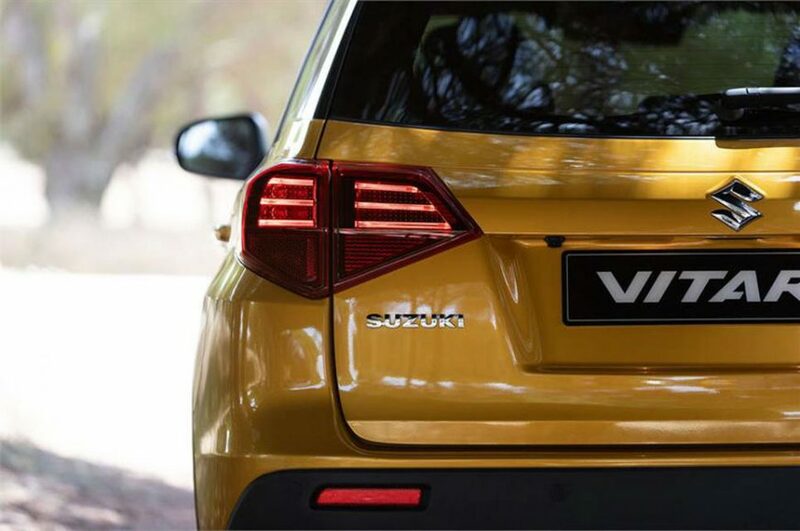 The 1.6-litre turbo diesel will be discontinued in Australia as well as the facelifted 2019 Suzuki Vitara will go on sale there during the opening quarter of next year. With the Vitara having already spotted testing in India several times, it could be launched in the near future as a flagship SUV considering the craze for SUVs and crossovers among customers. It could compete against the likes of Jeep Compass and upcoming Honda HR-V.